In the Italian countryside, it's the simple things in life that matter most. The people there measure wealth not by money, but by friends. Food is their center. And every meal is an excuse to get together and celebrate life. The same is true of Johnny Carino's. We too, celebrate the simple values and colorful lifestyle of the Italian countryside. We have the same passion for food and enjoy it just as heartily. Come share the bold, flavorful cooking of Johnny Carino's. Your place in the Italian countryside. From our kitchen to your car. Johnny Carino's Curbside To-Go is the perfect way to bring home your favorite Italian food fast! It's easy: 1) Call in your order at 406-652-9653 2) Pull into one of our designated Curbside To-Go parking spots 3) We'll bring your order right out to you Presto! - A hearty Italian meal - To-Go. Johnny Carino's Italian Restaurants are located in three Montana cities. 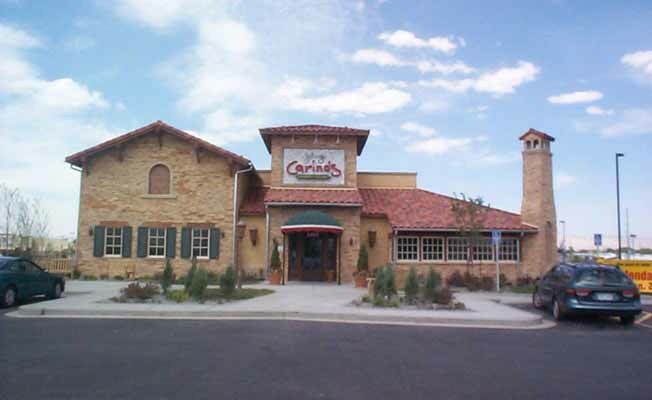 In Billings at 3042 King Avenue West, in Bozeman at I-90 and 19th Avenue, and in Missoula at 3630 North Reserve.Johnny Carino's Italian Restaurants are located in three Montana cities. In Billings at 3042 King Avenue West, in Bozeman at I-90 and 19th Avenue, and in Missoula at 3630 North Reserve.